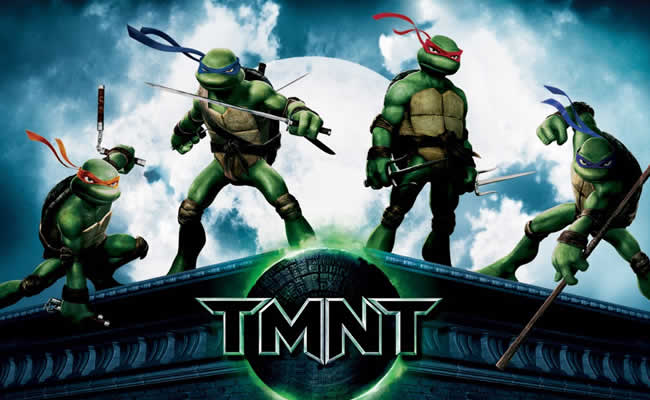 Just announced for a Christmas Day, 2013 release last week, Platinum Dunes' Teenage Mutant Ninja Turtles is set to feature a very non-traditional origin for its mutant heroes. In fact, producer Michael Bay, that we as well as many many transformer fans around the world are totally not fond of, has hinted that the Ninja Turtles may not be mutant anymore. Even though expanding the origin story always seem like a good idea, taking away the fact that they are mutant is just plain idiotic!! That just means that the films title will have to be changed as well, to Teenage Alien Ninja Turtles. Michael Bay might think that Mutant Turtles is abit far fetched but given the fact that, mutant turtles are far more plausible than alien ninja turtles!! Just watch Discovery channel and you will see people and animals that are mutated, not exactly into creatures but not exactly normal either. The idea of mutation is far more plausible than aliens. 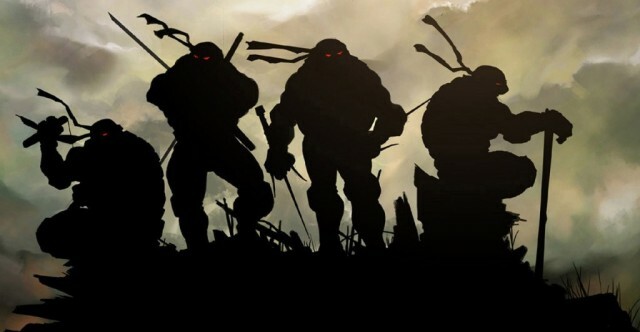 Ninja Turtles will be directed by Jonathan Liebesman (Wrath of the Titans), will feature a script from Josh Appelbaum, Andrew Nemec, Art Marcum, Matt Holloway and John Fusco. The franchise, which began as a black and white comic book series in 1984, rose to tremendous popularity when it became an animated series in 1987. Following the first live-action film in 1990, the series spawned two live-action sequels; a live-action television series, a second animated series and a CGI feature film. Either Michael Bay all of us fans don’t worry if you making the story richer or not, all we care about the fact you taking the Mutant part of them out of it, you already messed up Transformers completely please don’t do the same to the Teenage MUTANT Ninja Turtles. 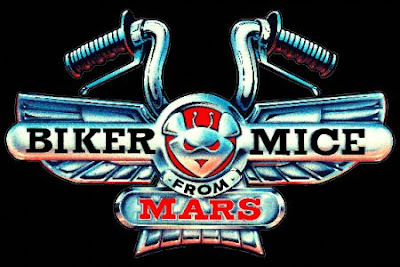 Our advise don't change the Mutant Ninja Turtles to Aliens, instead if you looking to use aliens then why doesn't Michael Bay just do a Biker Mice From Mars film!!!! Paramount Pictures is planning a December 25, 2013 release date for the film.